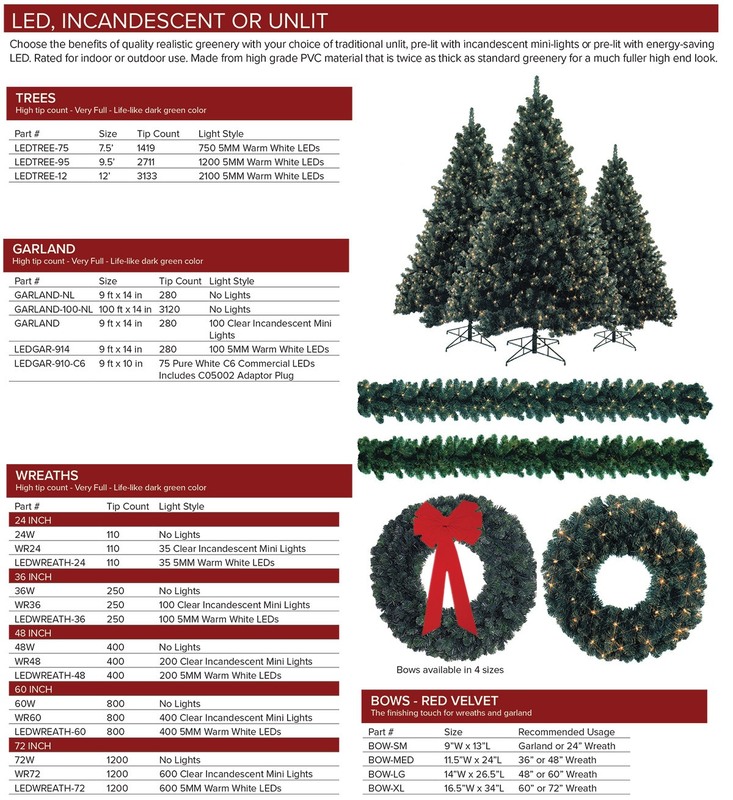 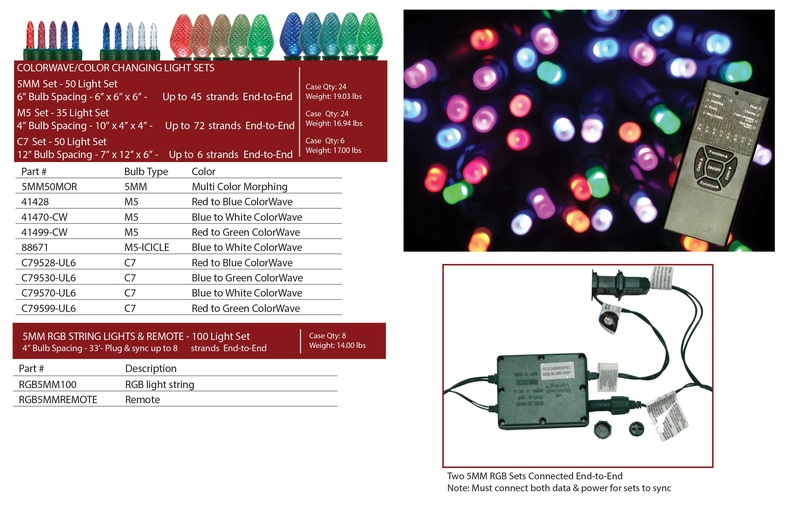 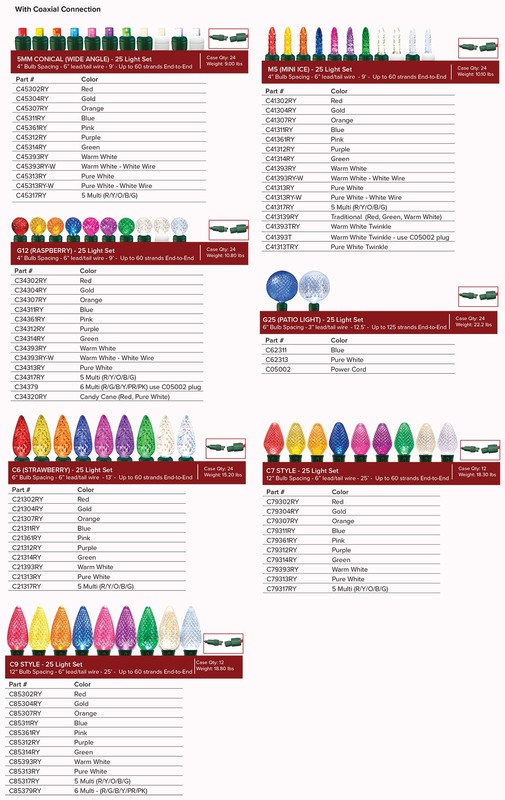 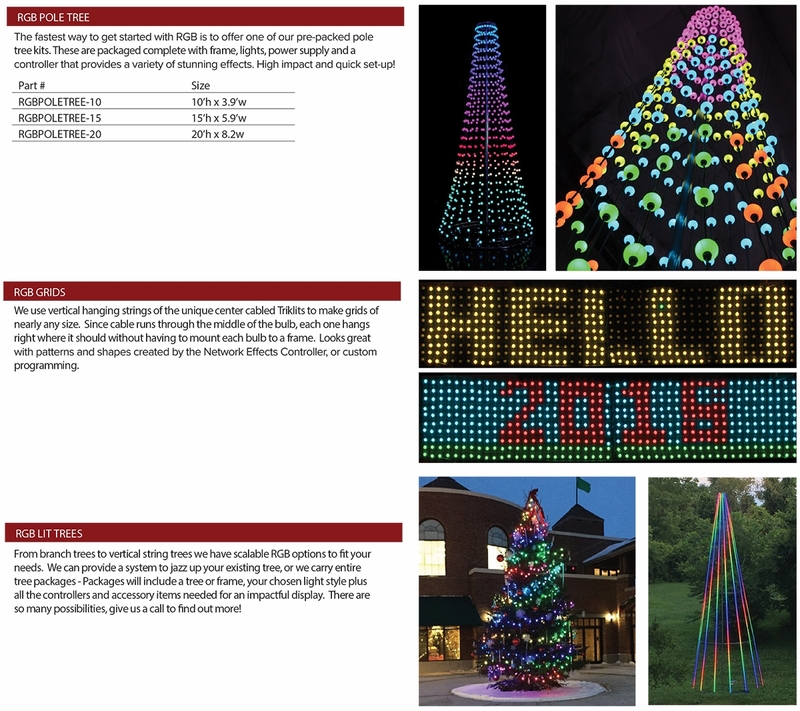 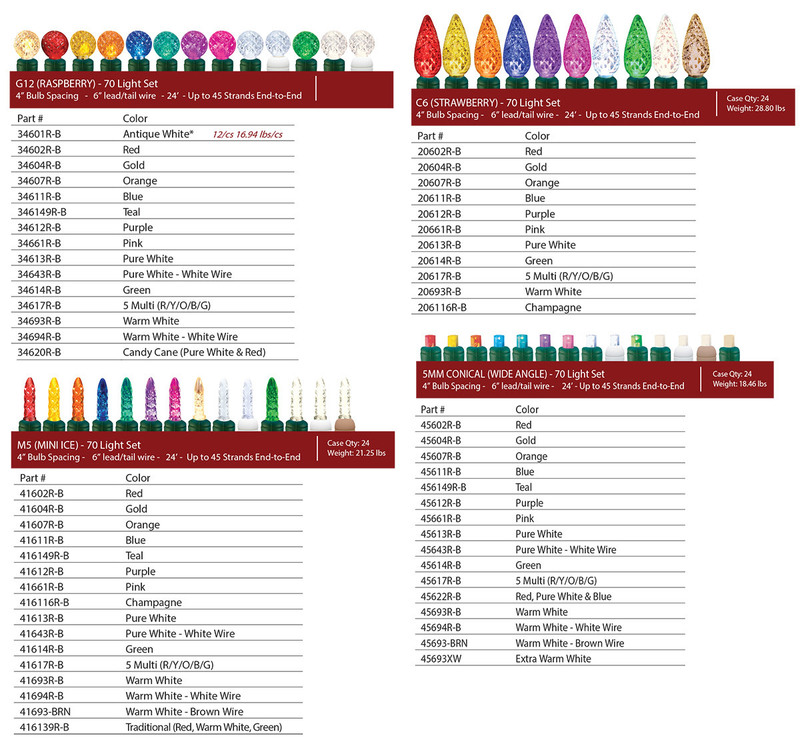 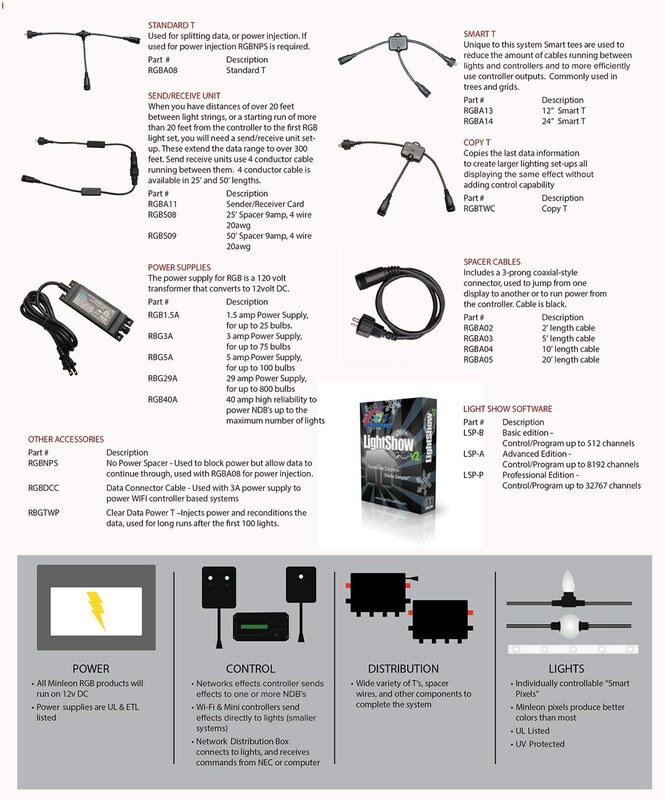 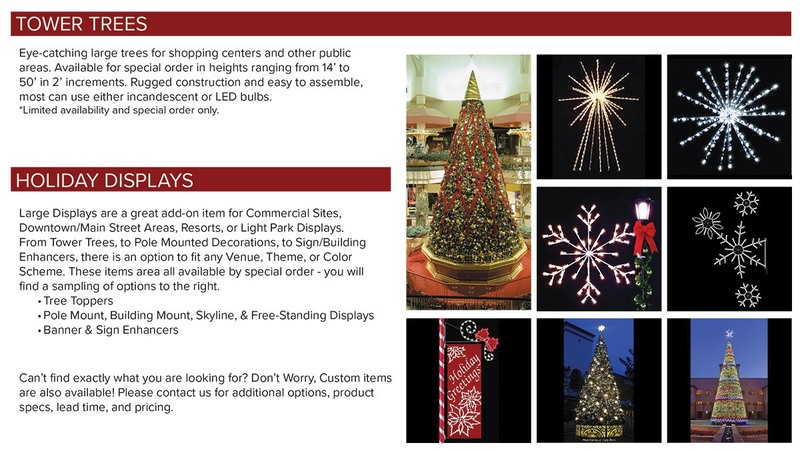 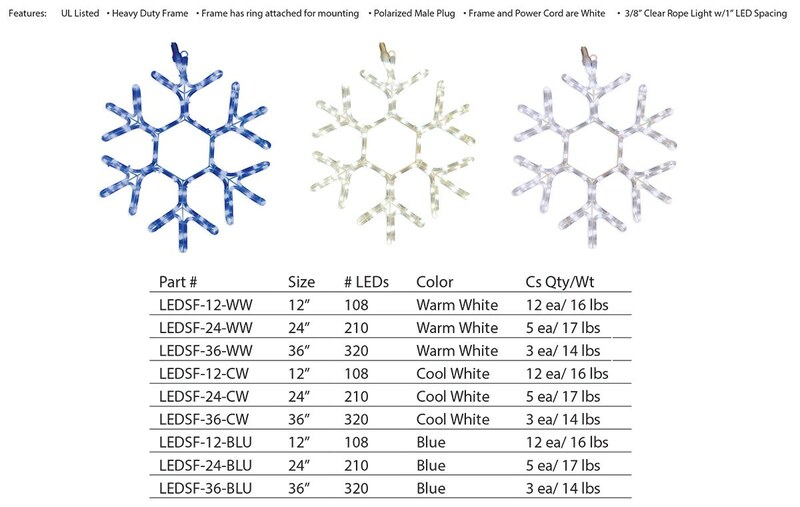 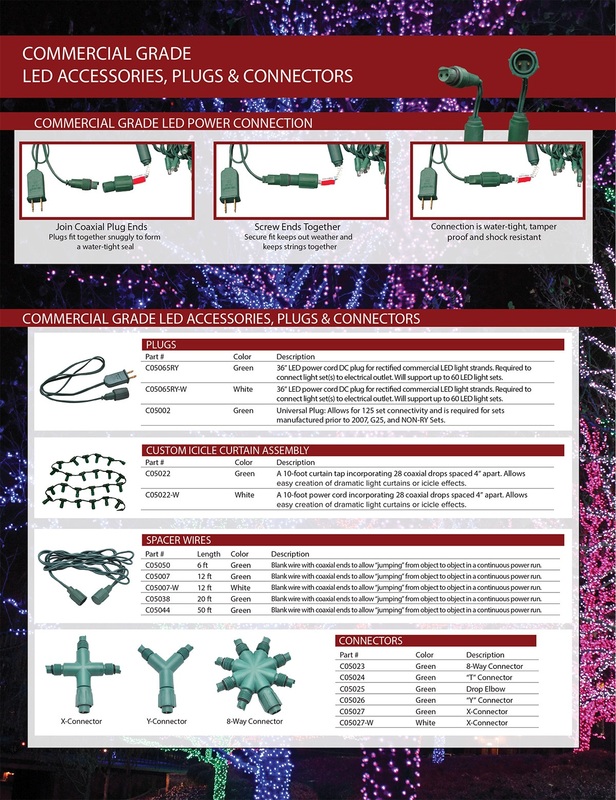 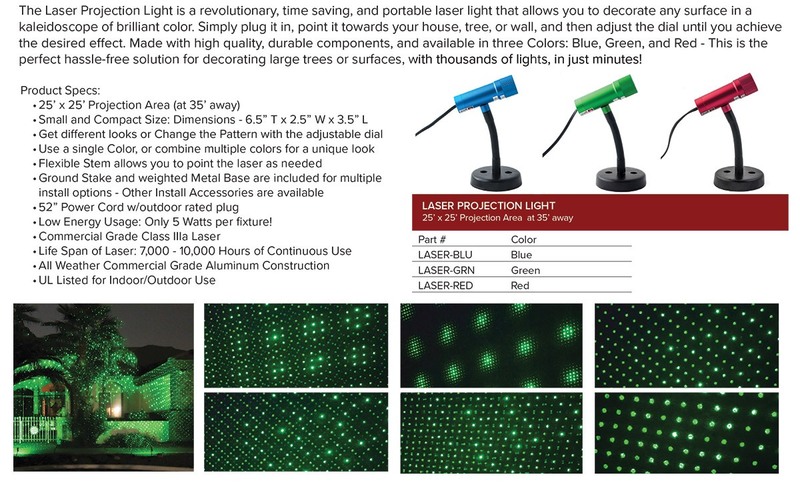 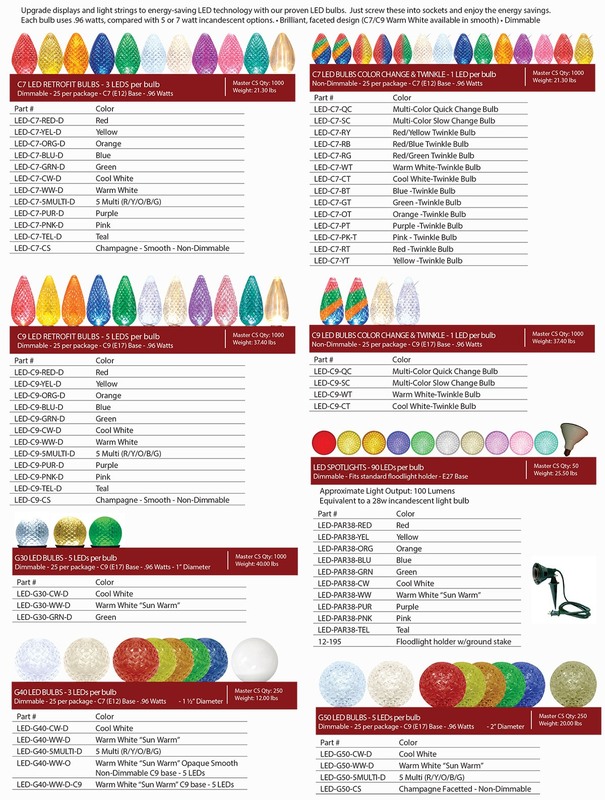 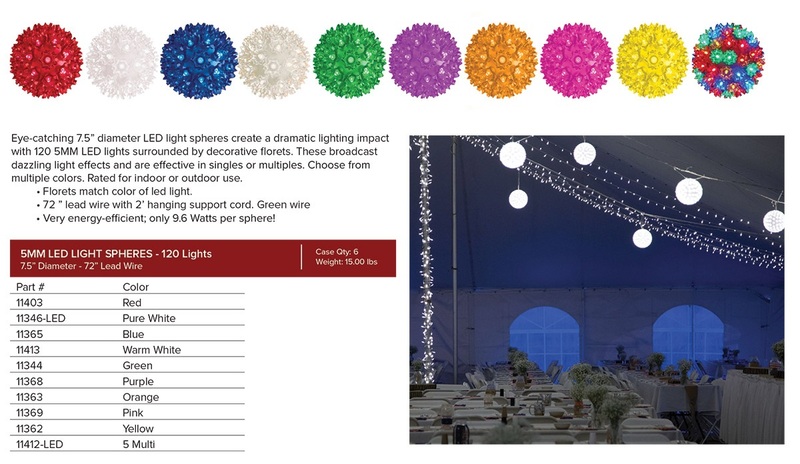 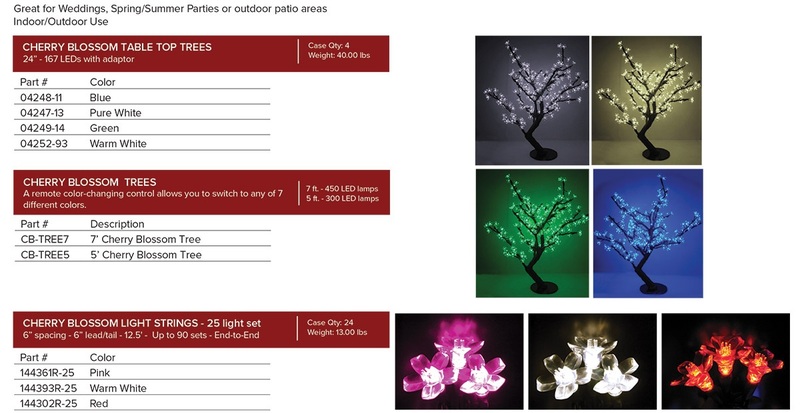 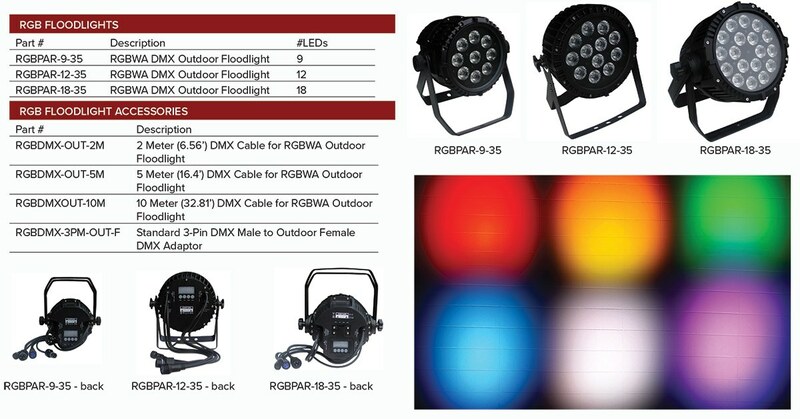 Silver Creek Supply is a wholesale and retail distributor for seasonal lighting. 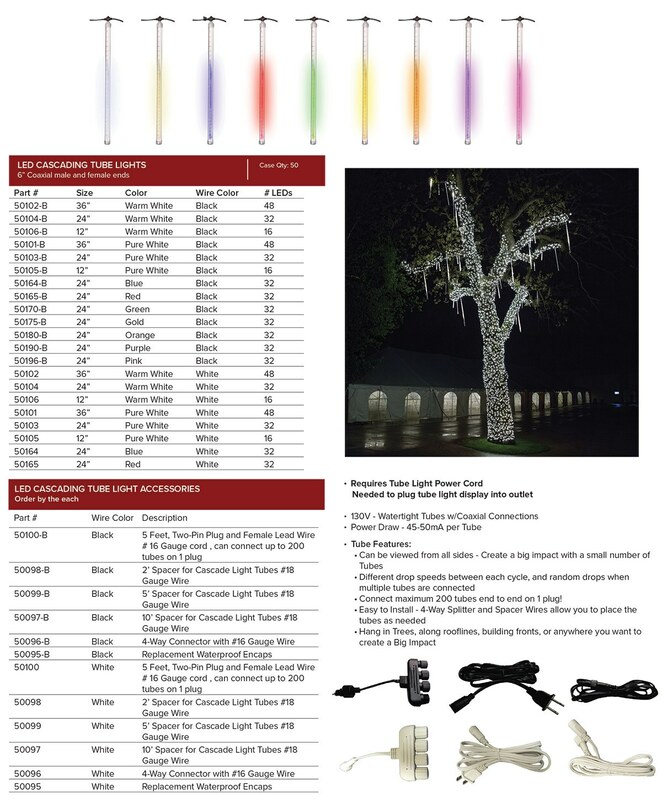 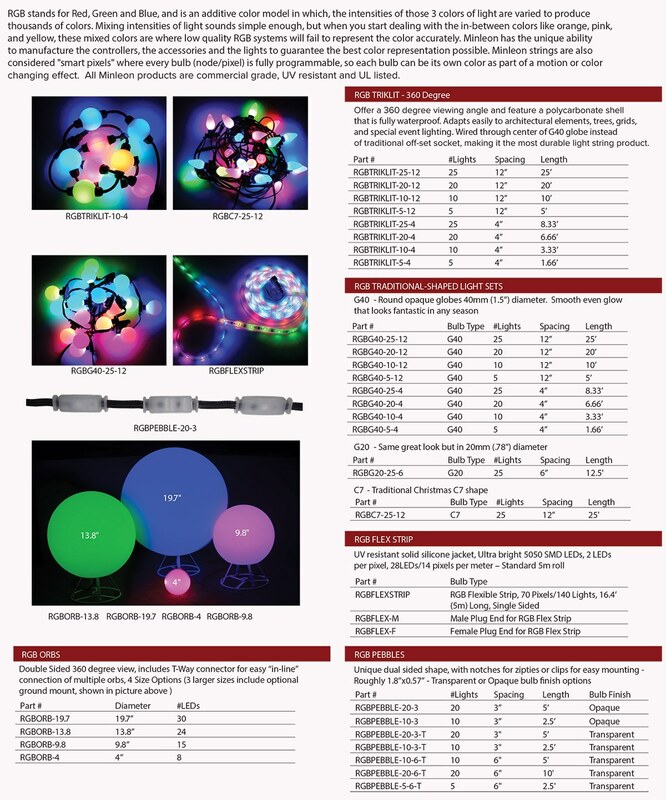 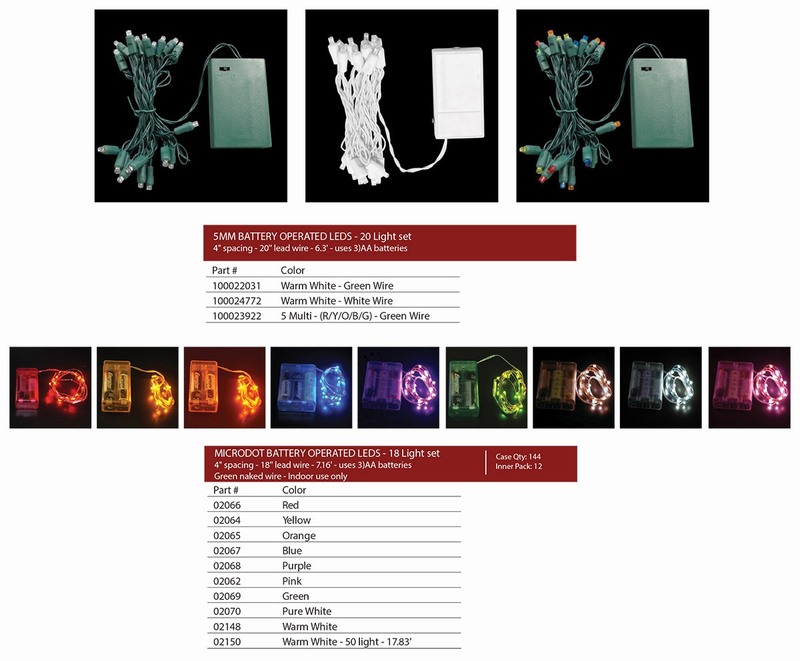 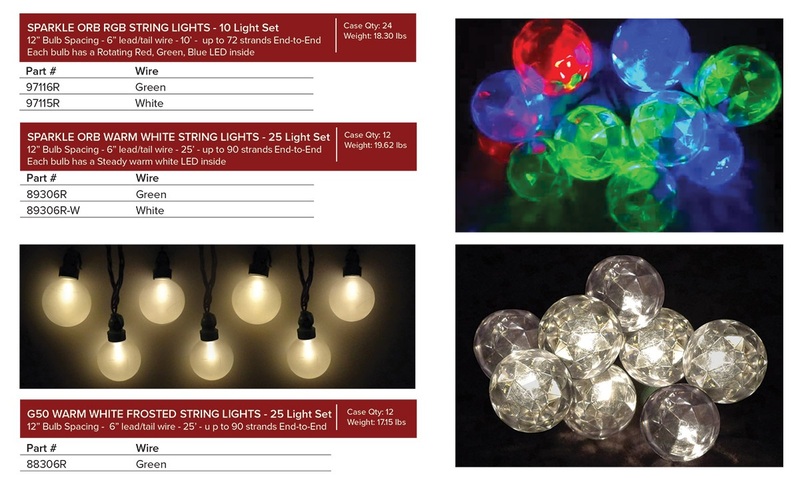 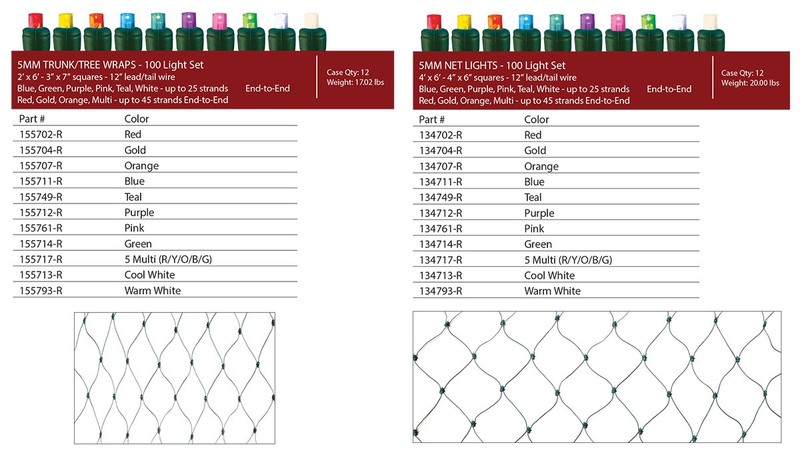 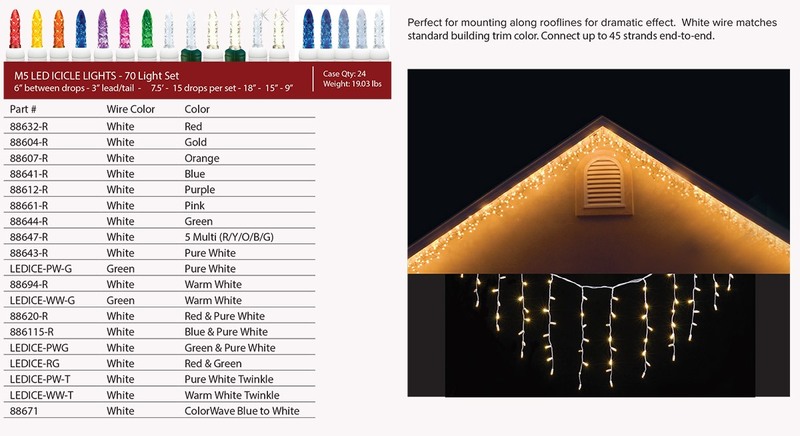 We carry a wide variety of LED string lights and many accessories. 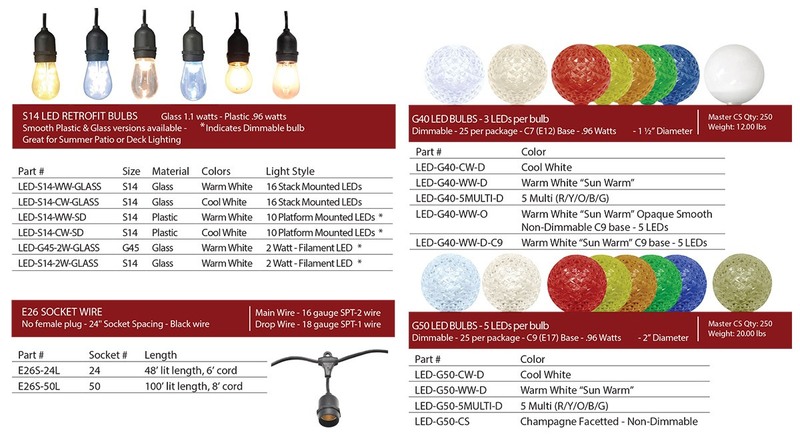 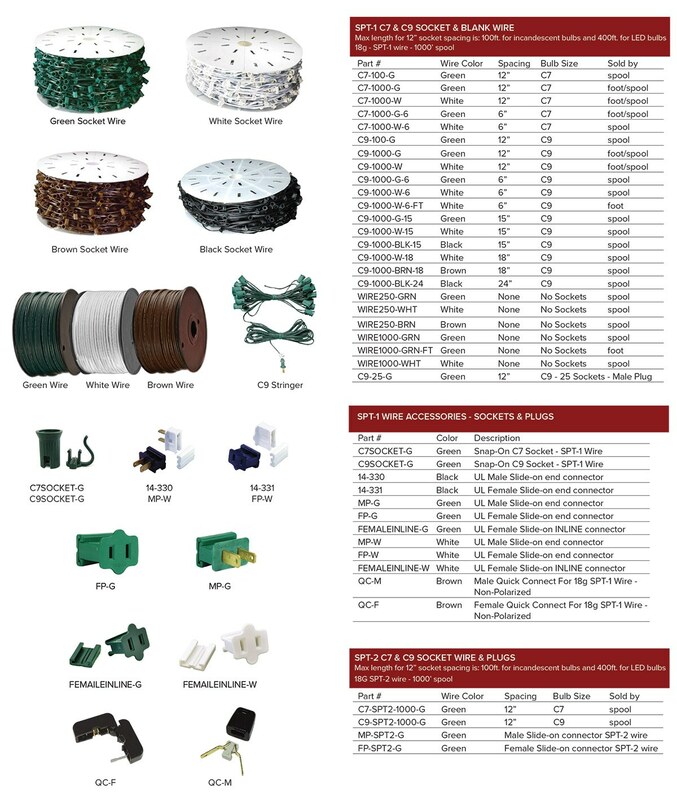 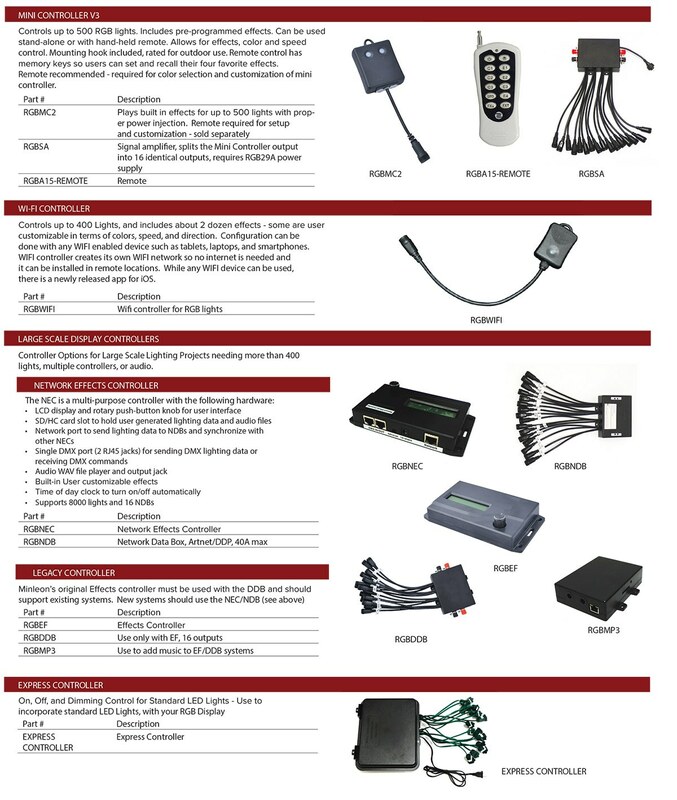 Whether you are a commercial or institutional lighting user, a professional lighting installer, a private company or a homeowner, you can depend on us to provide you with the highest quality products, competitive pricing, excellent customer service and quick turnaround times on your orders.